What do daisies and salt have in common? Mexico, limes, and tequila! More than 80 years ago, legend has it that a woman, or few, inspired the creation of a much-loved salty summer spirit. Jimmy Buffet’s biggest hit pays tribute to the carefree summer vibes found in each signature glass, with his laidback vibes and island melodies. Whether shaken, stirred, or frozen, the Margarita cocktail continues to be a classic drink enjoyed worldwide. However, the origins of the Margarita cocktail are just as ambiguous as a haze of unforgettable liquor-filled nights. It’s no surprise that there are several accounts of the beachy drink’s beginnings. The Margarita’s mysterious start is reported to have happened anywhere between 1936 and 1948. Its iconic presence was cemented in American pop culture when Esquire Men’s Magazine proclaimed it as the Drink of the Month in December 1953. Since then, the salt-rimmed tequila treat continues to charm thirsty holidaymakers and restaurant goers. Some say the Margarita (which is Spanish for ‘daisy’) is a variation of the Prohibition era cocktail known as, you guessed it, the Daisy. Instead of brandy, the margarita simply uses tequila. But, this is just one piece of the puzzle and the stories about the invention of the Margarita. The earliest account of the Margarita’s birth is in 1936. In Tehuacán, Mexico, southeast of Mexico City, a man named Danny Negrete managed a bar with his brother, David. According to Danny’s son Salvador, Danny created the world’s first Margarita at the Garci Crispo Hotel. The day before David married, Danny gifted his creation to his new sister-in-law, Margarita. Rumour has it that she added salt to everything she drank, hence the idea for the salted rim. With equal parts tequila, Triple Sec, and lime juice poured over crushed ice, the Negretes maintain the now world-famous drink was born. Another story from a restaurant halfway between Tijuana and Rosarita, Mexico includes an ex-ballerina as the Margarita’s muse. Carlos “Anny” Herrera, claims he created the Margarita at, Rancho la Gloria, between 1938 and 1948. Ziegfeld Follies dancer, Marjorie King, a regular customer at the restaurant, was allergic to liquor except for tequila. She wouldn’t drink tequila straight or with only lemon and salt. Herrera developed a drink for her made with white tequila, Cointreau, lemon juice, shaved ice, and blended it with a hand shaker. He named the drink after her stage name. Alberto Hernández, a former bartender at “La Plaza” bar in San Diego, also frequented Rancho la Gloria and has confirmed Herrera’s story. 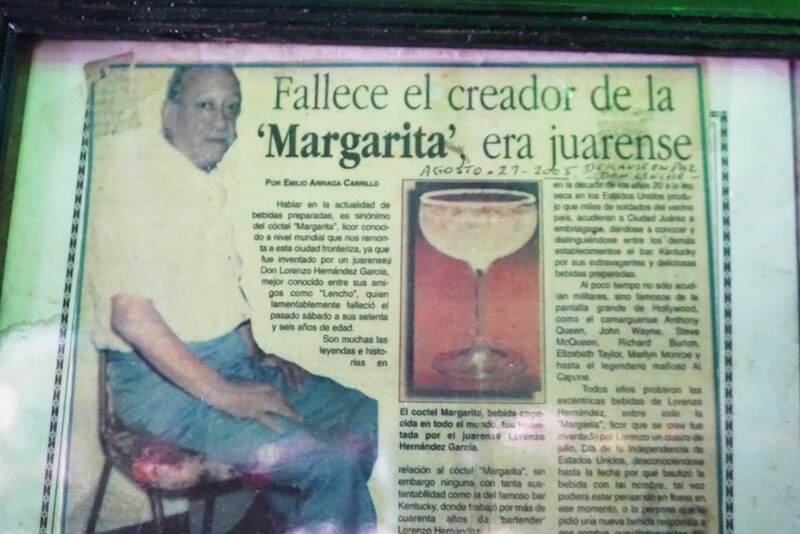 He also helped catapult the Margarita cocktail’s popularity in the United States in the late 1940s at “La Plaza” in La Jolla, San Diego. 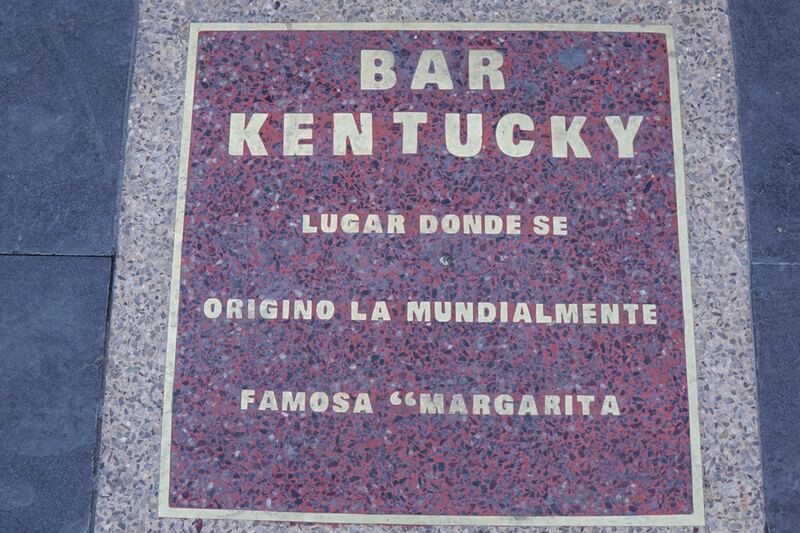 Many of the stories, such as the Kentucky Club in Jaurez, Mexico pay tribute to a woman named Margarita who inspired the invention of the drink. 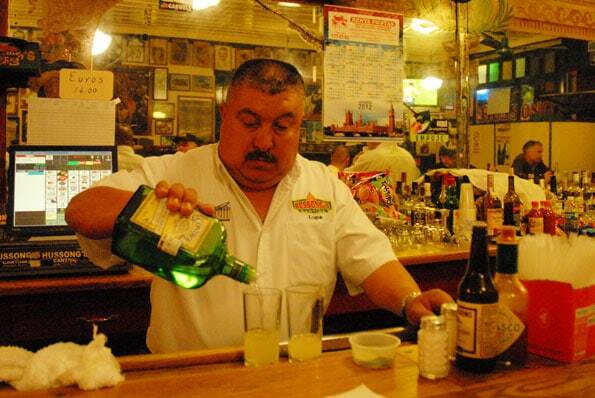 Bartender, Lorenzo “Lencho” Hernandez reportedly created what became their signature drink, the Margarita, in the 1930s. They even have a plaque, news clippings and the story on their menu. A third popular origin story of the Margarita comes from the Cantina de Hussong’s, the oldest and best-known cantina in Ensenada, Mexico. Don Carlos Orozco bartended there in 1941 and created his now-famous drink for one of his regular customers, Margarita Henkel, the German ambassador’s daughter. He had been experimenting with tequila, Controy (a Mexican orange liqueur), and lemon and served it to Margarita in an ice-filled salt-dusted glass. As its first taste tester, he named the drink after her. Margarita purists insist that Orozco’s Margarita cocktail is the original because he used Controy, a Mexican liqueur which only became available in the United States in 2012. Another ingredient Orozco used in his Margaritas is Damiana liquor, locally sourced and historically used by Guaycura Indians in Mexico for religious ceremonies. Not surprisingly, many bartenders today also experiment with their own variations of this classic concoction. The original Hussong’s is located in Ensenada, Baja California, Mexico, and was established in 1892. Bar Andaluz is located inside the former Hotel Playa y Casino (today Centro Social Cívico Cultural Riviera de Ensenada), which opened its doors in 1930 with the most famous people of the times. 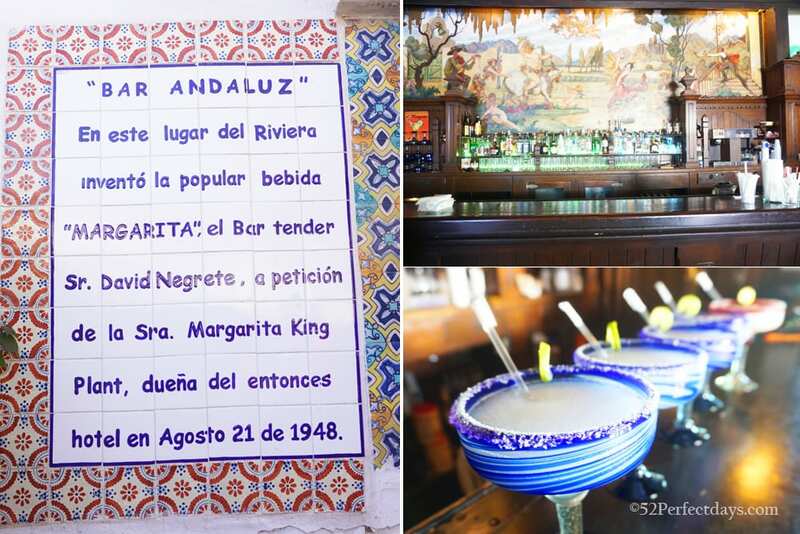 Bar Andaluz also claims to be the original birthplace of margarita, this time after Margarita King, owner of the hotel during the late 1940s. There are, as with many famous well-loved items, many other origin stories that add to the mystery of the Margarita. Individuals and establishments throughout Mexico and the United States have claimed the cocktail as their own. In the 1930’s Agua Caliente Racetrack in Tijuana and Bertita’s Bar in Tasca, Mexico both claimed to have created the Margarita. In the 1940’s Enrique Bastate Gutierrez worked at The Foreign Club in Tijuana where Margarita Carmen Cansino (Stage name: Rita Hayworth) worked as part of a dance act. 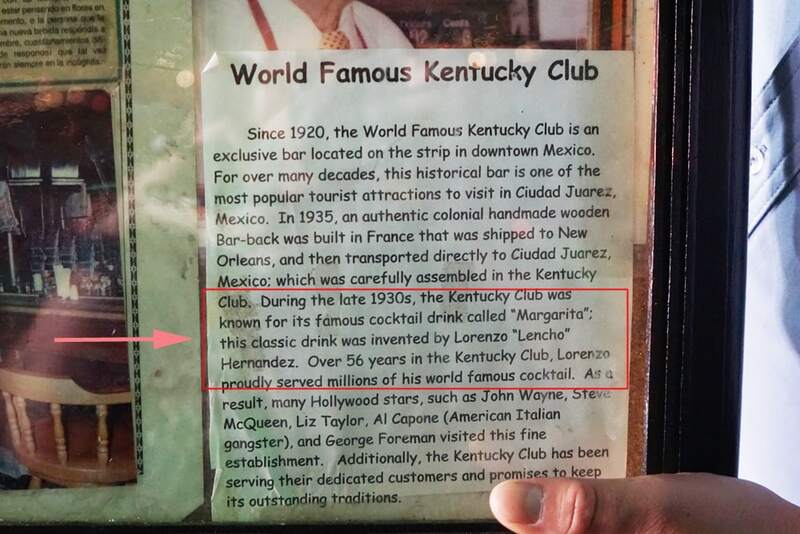 Gutierrez claims to have invented the Margarita in the dancer’s honor. However, others insist it was a spontaneous invention. Francisco “Pancho” Morales worked as a bartender at Tommy’s Place Bar in El Paso on July 4, 1942 when he claims to have came up with the idea. As Tommy tells it, a woman ordered a drink called a Magnolia. He could only remember Cointreau as an ingredient and faked knowing the rest, making up his own mixture. To add to his own spin, he named the refreshing drink after a different flower, calling it the Margarita. The rest, as they say, is history. The true origin of the mysterious Margarita will probably never be discovered, yet it adds to its allure. It’s just as fun to daydream about its start as it is to hold its distinct chilled glass in your hand – and who says you can’t do both? What do daisies and Margaritas have in common? While you might not feel fresh as a daisy after a night of Margaritas, they are both edible, attractive, and thrive in sunny locations. They share a strong Latin ancestry and are enthusiastically adopted and adapted in nearly every corner of the planet. The staple cocktail menu item is a real “daisy”, evident by its consistent placeholder at top restaurants and bars. Both exude cheerfulness, which can be a real doozy at dawn. And finally, they symbolize the sun and new beginnings. Whether it’s a new season, a new adventure, or a new love, a Margarita, Spanish for “daisy”, is always a merry addition to any glass. How to Make the Margarita Cocktail! 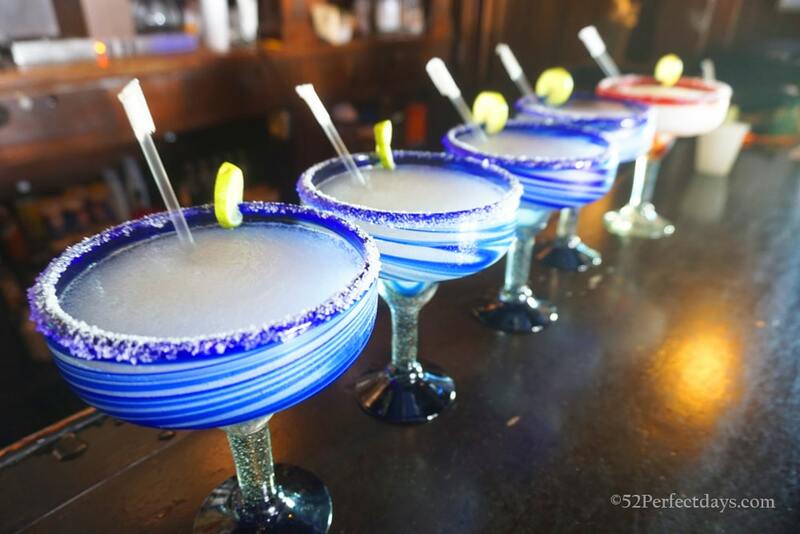 If you’re feeling thirsty, nothing quenches your thirst like the sweet, sour and saltiness of a Margarita! The ratio 3-2-1: three parts tequila, two parts good triple sec and one part lime juice. Slide a lime wedge around the rim a cocktail or Margarita glass. Add the tequila, triple sec (or Cointreau), and lime juice to a cocktail shaker and fill the shaker halfway with ice. Shake vigorously until the outside of the shaker turns frosty. 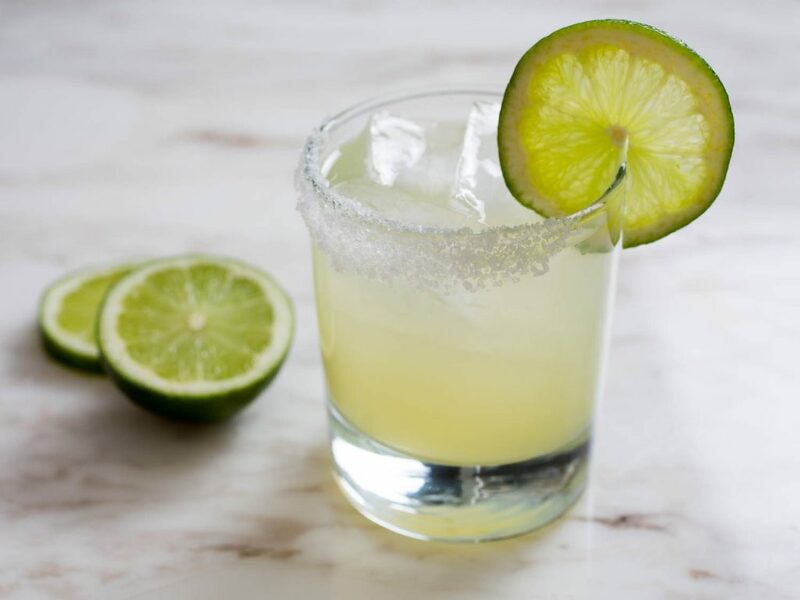 Fill your glasses with fresh ice and pour the Margarita mixture over the ice, adding lime as a garnish.